True to past form, OnePlus is not hanging about in getting Oreo pushed out to its smartphones. It's early days at the moment, but OnePlus 3 owners can already download a beta version of Android 8.0 for their devices. The update is only available to members of a closed beta group at the moment, but a public beta is due by the end of September. OnePlus has not indicated exactly when the 3T and 5 will receive the beta, but the update is on the way. 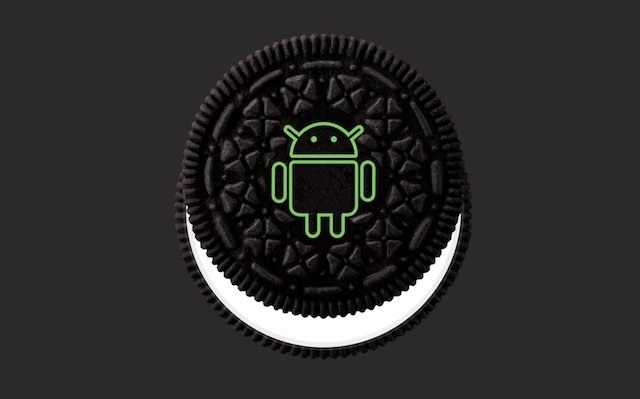 The Oreo beta for the OnePlus 3 weighs in at just under 800MB and goes by the name OnePlus3Oxygen_16_1709061630. As this is not only a beta version but a beta version that hasn’t even been deemed suitable for public release, it should come as little surprise that there are one or two issues with this build. Wi-Fi is problematic, NFC does not work, and there are bugs with Bluetooth and hotspot settings. While it is not clear exactly when the public beta will be released -- or, indeed, the final build -- OnePlus has earned itself something of a reputation for getting largely untouched versions of the latest Android releases to its users very quickly. For OnePlus 3 and OnePlus 3T users, however, Oreo is the last major update scheduled for release. If you want to keep abreast of the latest OnePlus beta releases, take a look at the company's community pages.